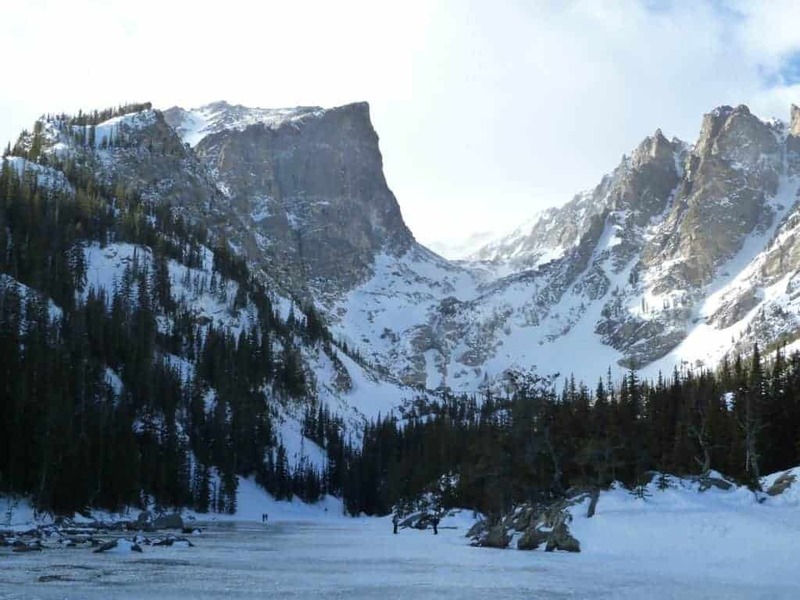 This is the snowshoeing adventure that has it all: easy proximity to the Front Range, minimal crowds in the wintertime, challenging climbs, spectacular views, and long peaceful stretches of trail flanked by towering pines. Getting to Heart Lake on snowshoes is not an easy task. 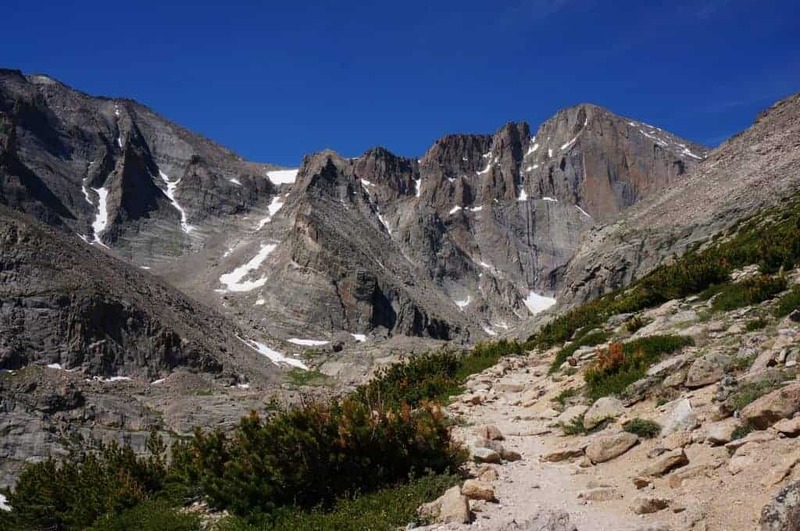 The hike is strenuous, and will likely take up the better part of your day. 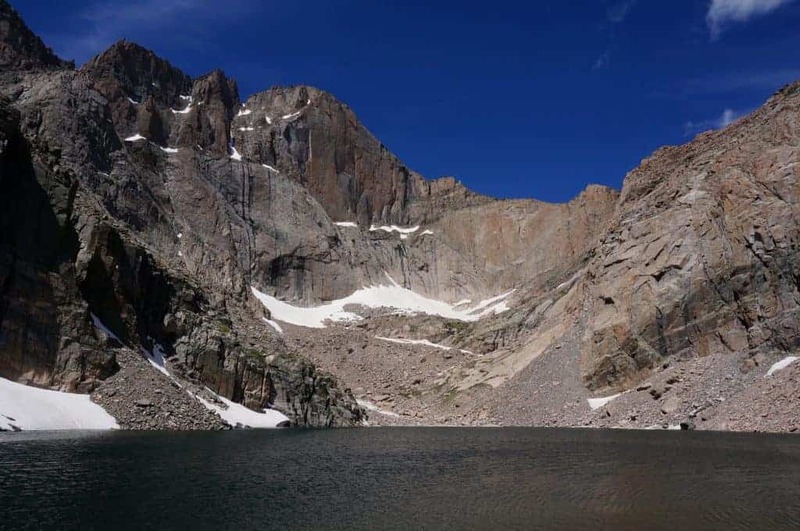 However, the challenge of the trek makes the stunning views of the lake and the Continental Divide that much more rewarding. Read on as we share all the essentials for planning your own Heart Lake snowshoe outing. Recently, I took a trip to Palm Springs, California to spend the Thanksgiving holiday with my family. 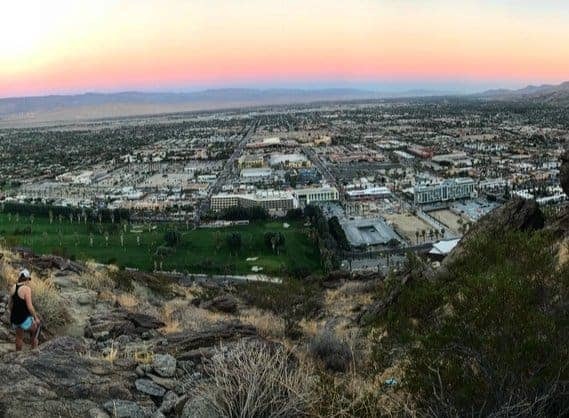 We’re spread out all over the country, so the desert city is always the perfect place to meet up and get some early winter sun. 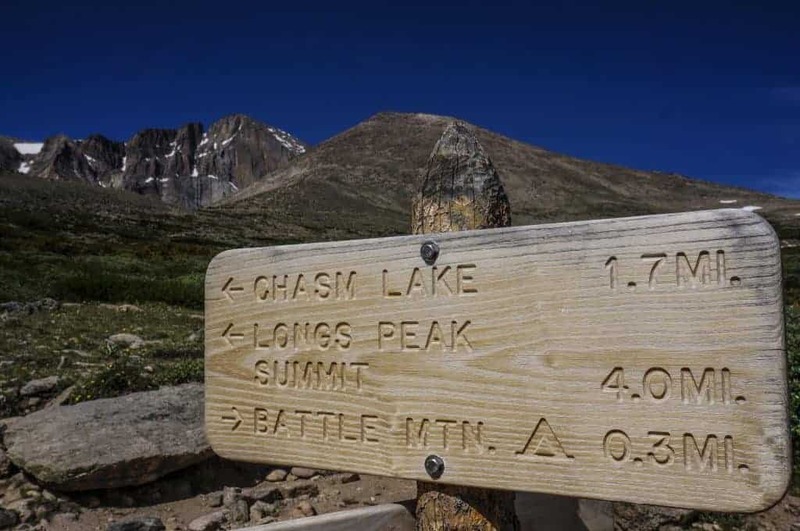 One of our favorite traditions is to hike the iconic Museum Trail. This trail winds straight up from the parking lot of the local art museum (hence the name), and is accessed from the center of downtown. We like to do the hike late in the afternoon so we can watch the sun set and the city lights turn on below us as we descend. My family likes to cap off this annual hike with a trip to the Mexican joint a few blocks from the trailhead for margaritas. This year, I came to an important realization: city hikes are awesome. 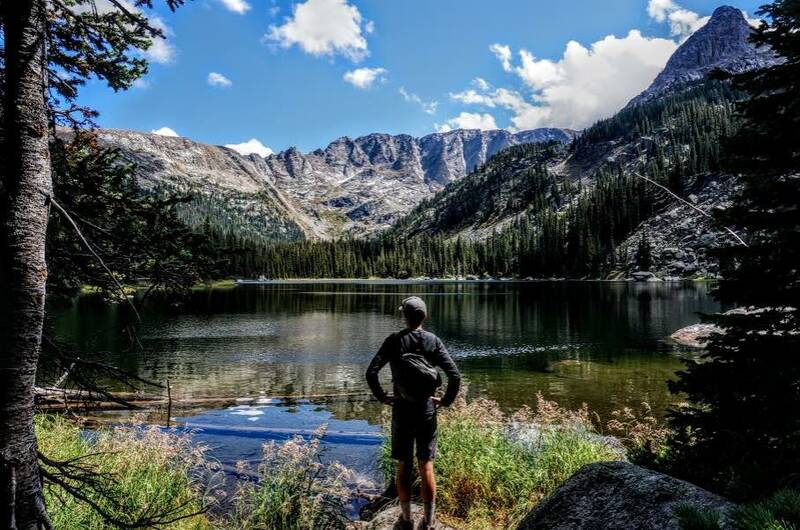 Don’t get me wrong, I love and appreciate the solitude of trekking the remote backcountry as much as any nature fanatic. 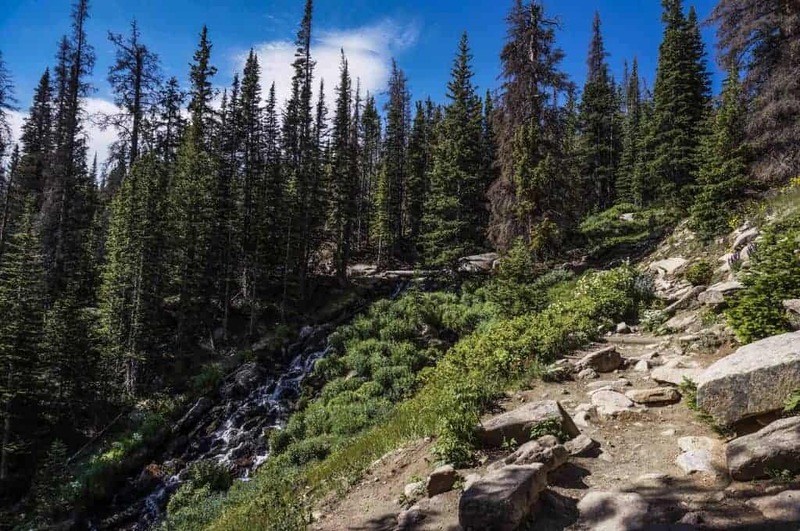 However, there is also something fabulous about walking or biking to a trailhead, savoring spectacular urban views, and having an array of apres-hike venues mere steps from your finishing point. 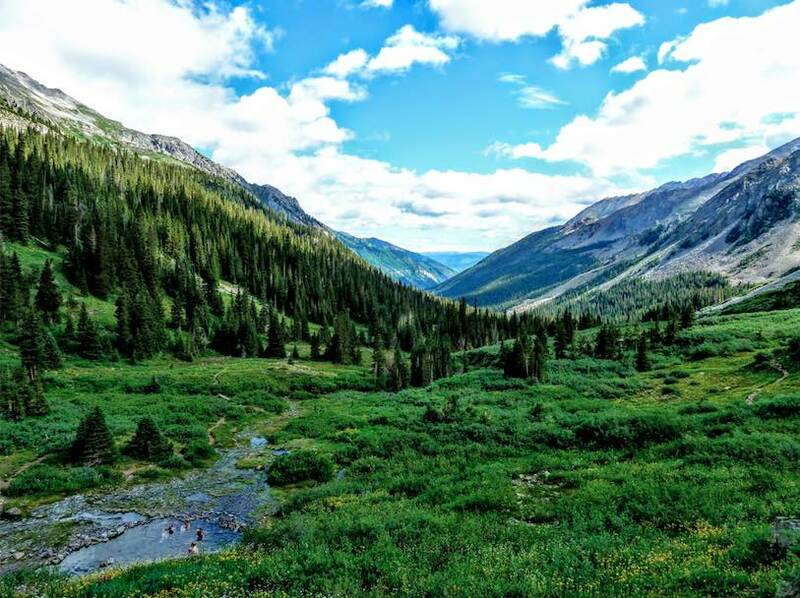 In this post, I’ll share my five favorite city hikes right here in Colorado. I hope they’ll make you love urban hiking as much as I do.